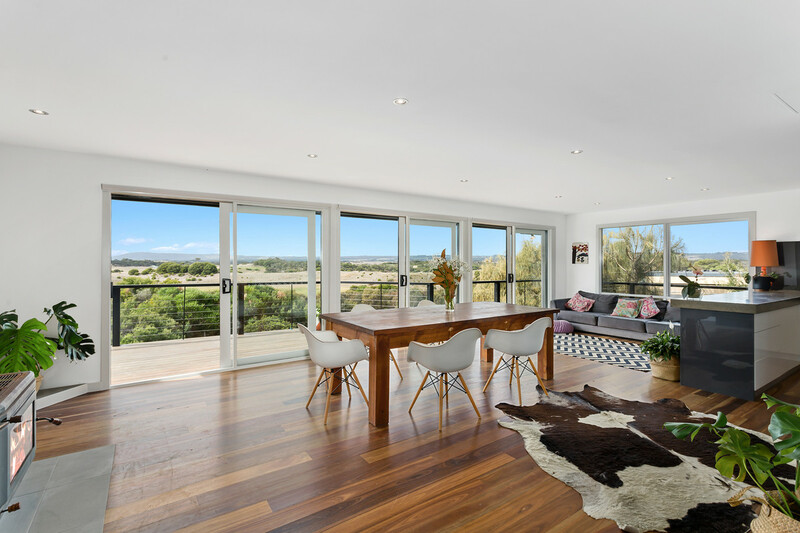 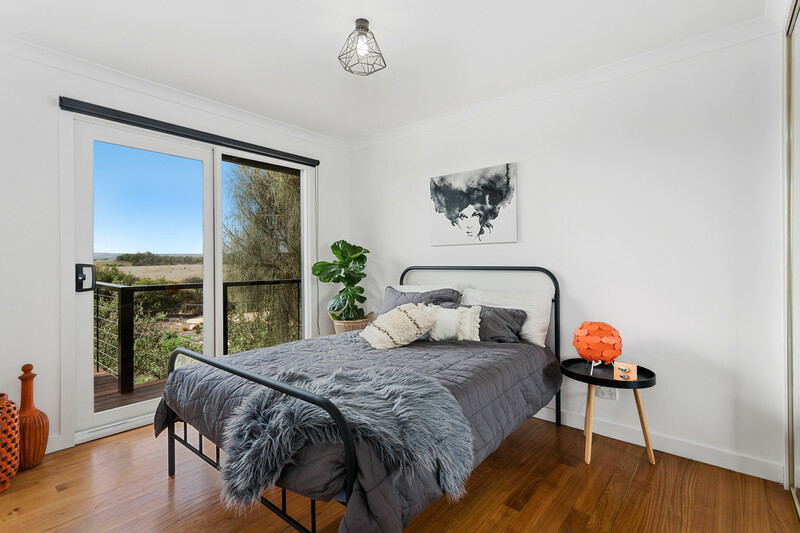 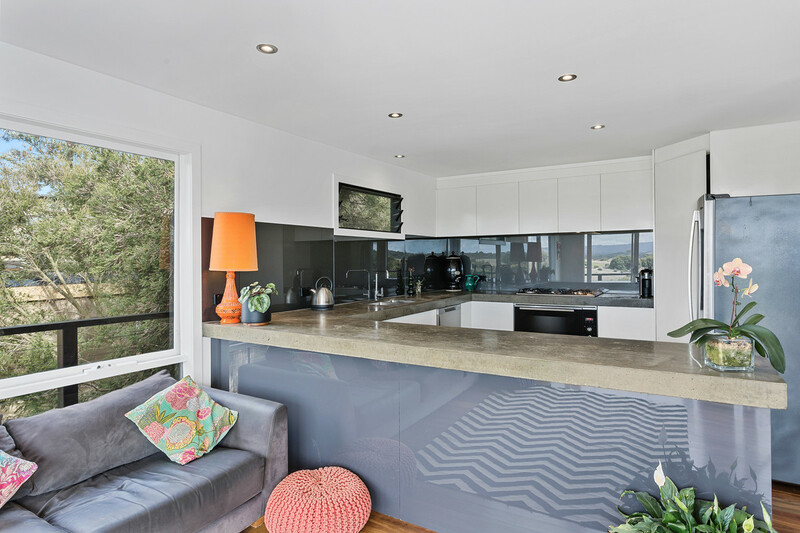 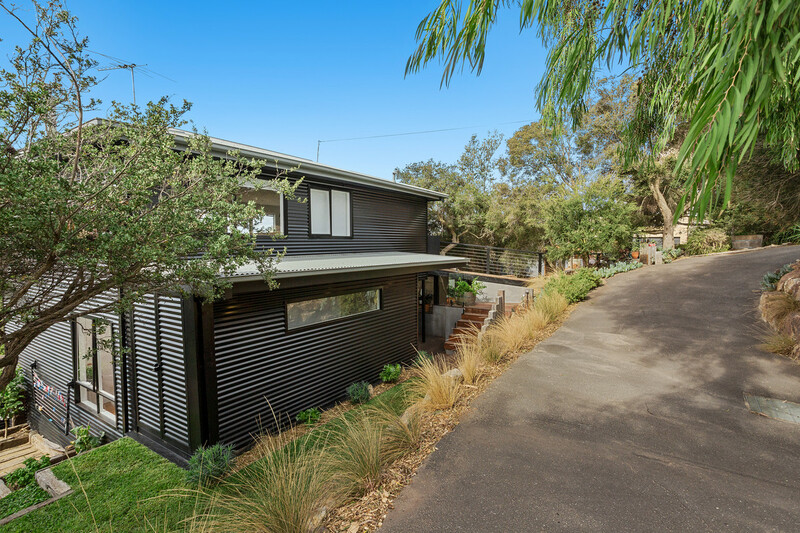 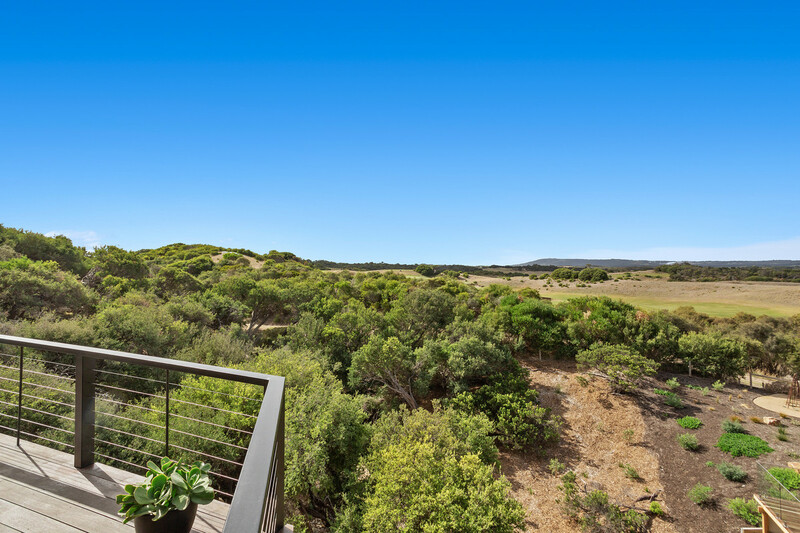 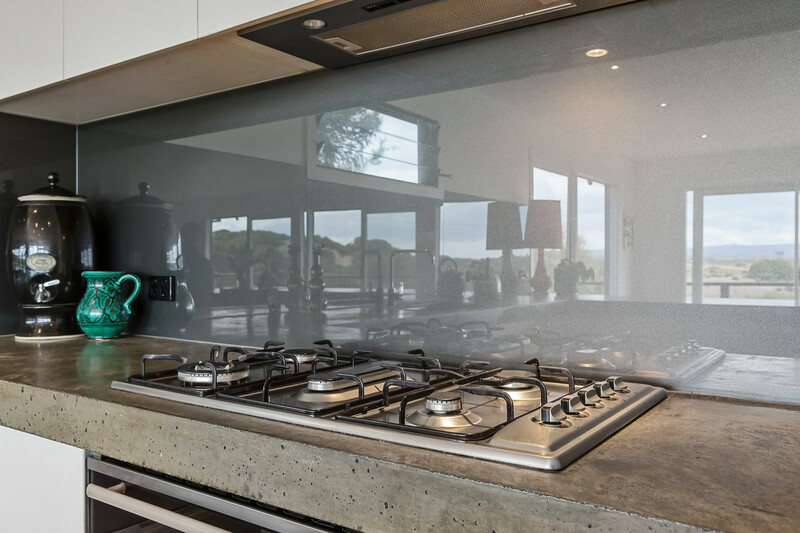 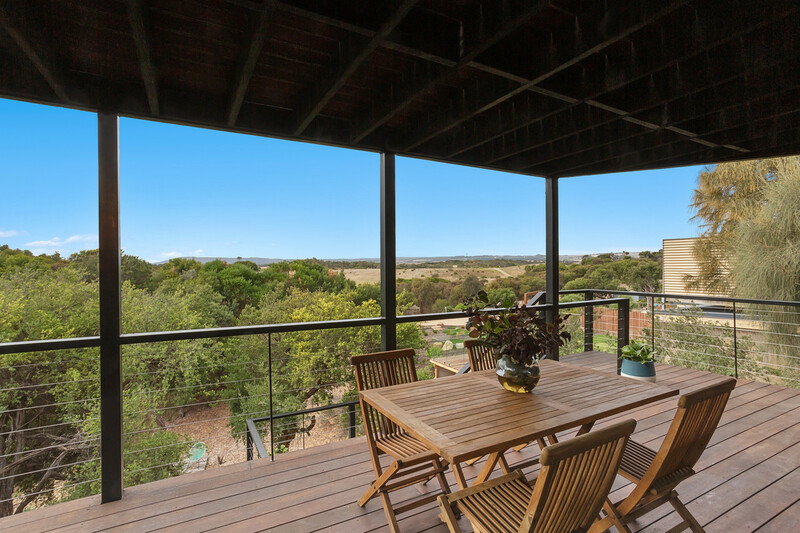 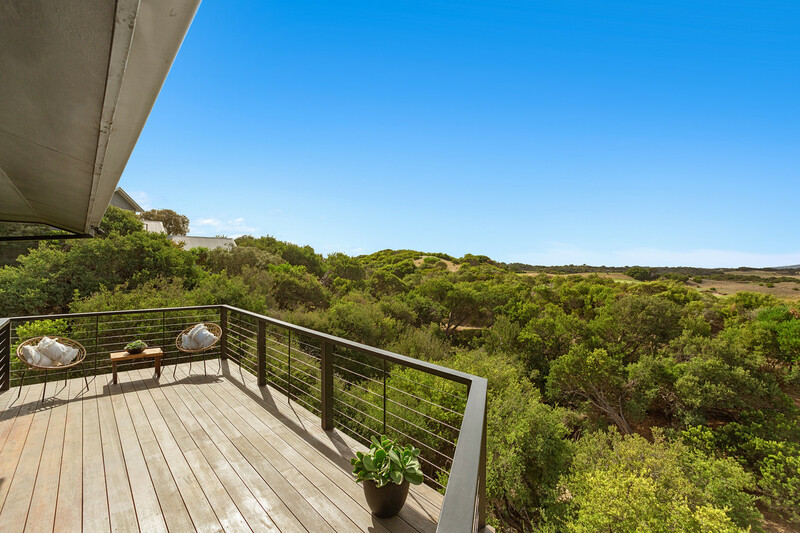 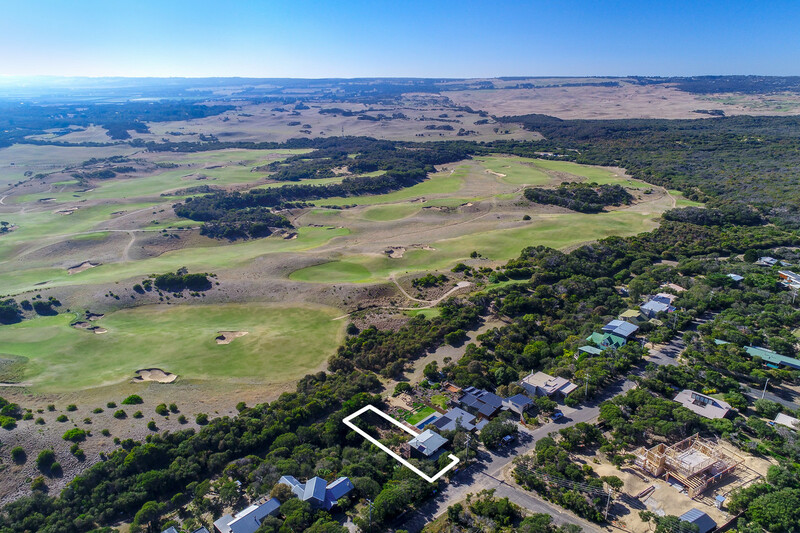 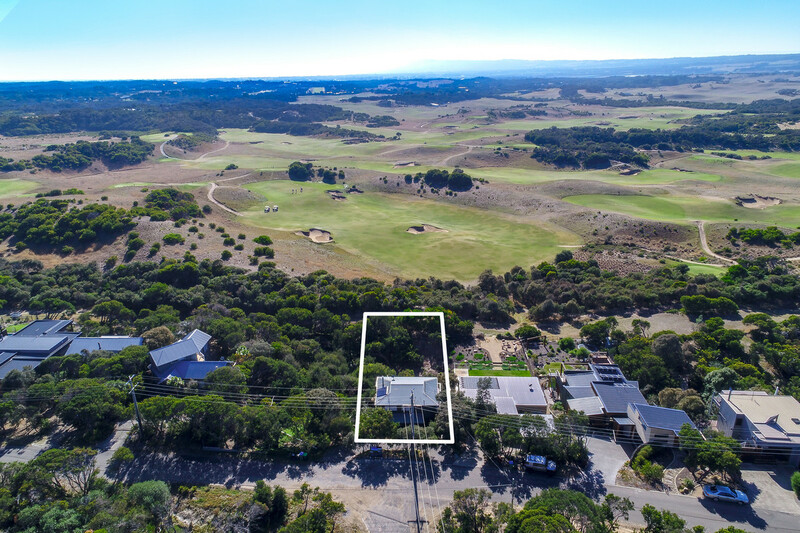 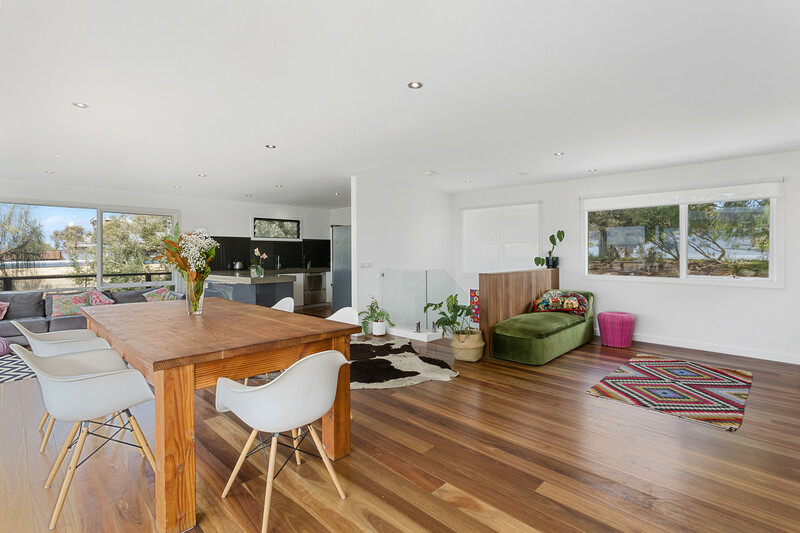 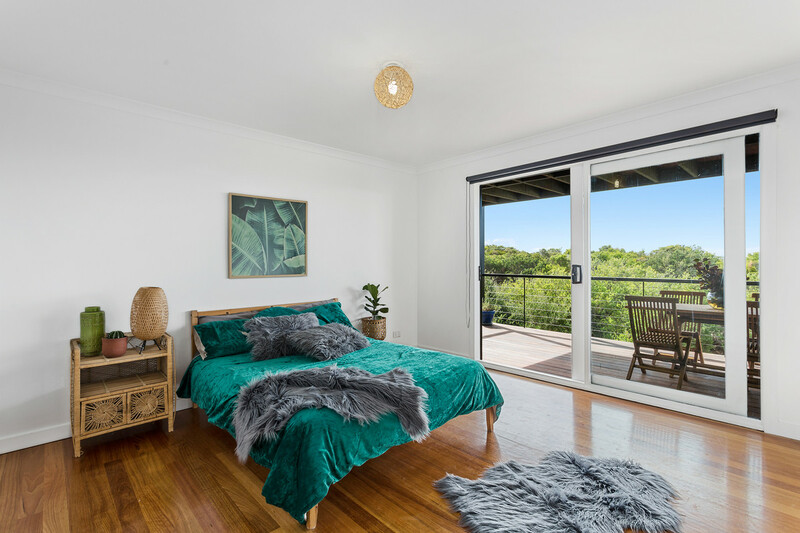 Moments from St Andrews Back Beach and with sweeping rural views over the golf course to Arthurs Seat this refurbished contemporary home offers an enviable lifestyle. 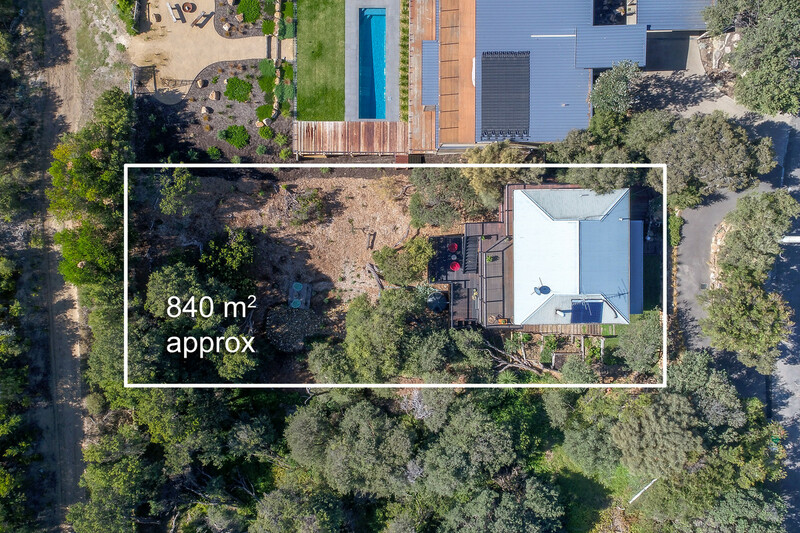 Set over 3 levels the home offers 4 big bedrooms (master w full ensuite) open plan kitchen / dining / living area and extensive decking to take in the views from all levels. 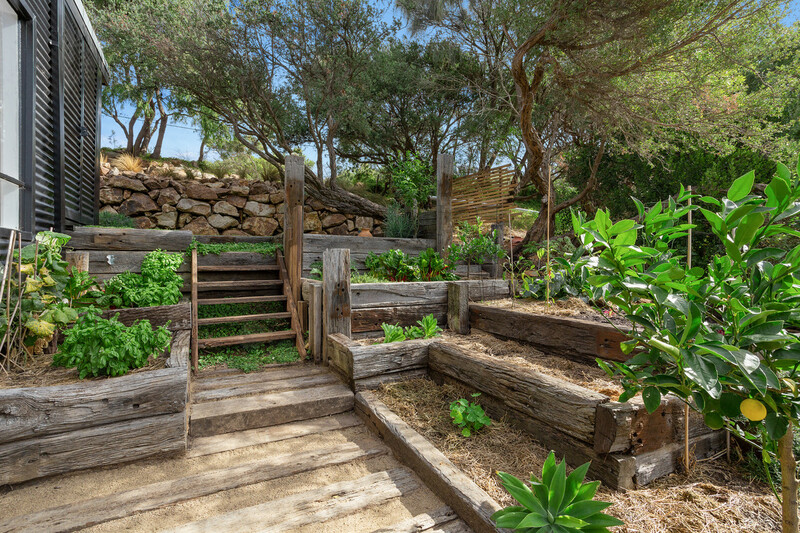 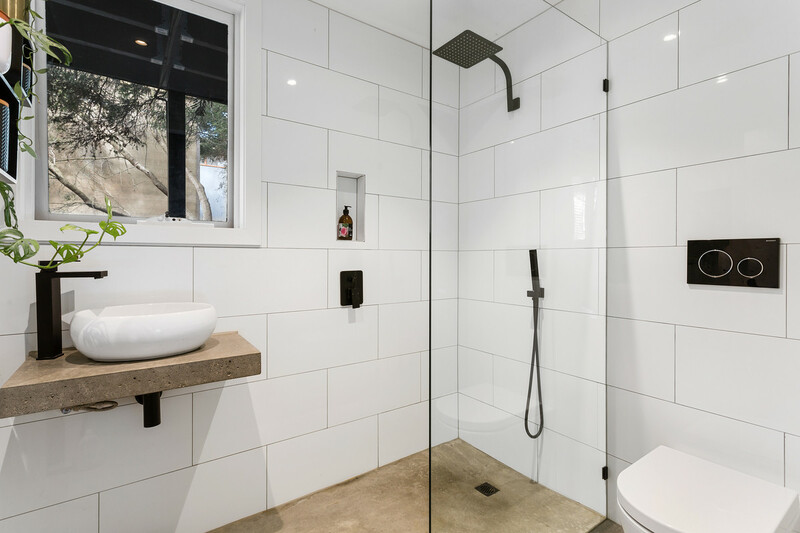 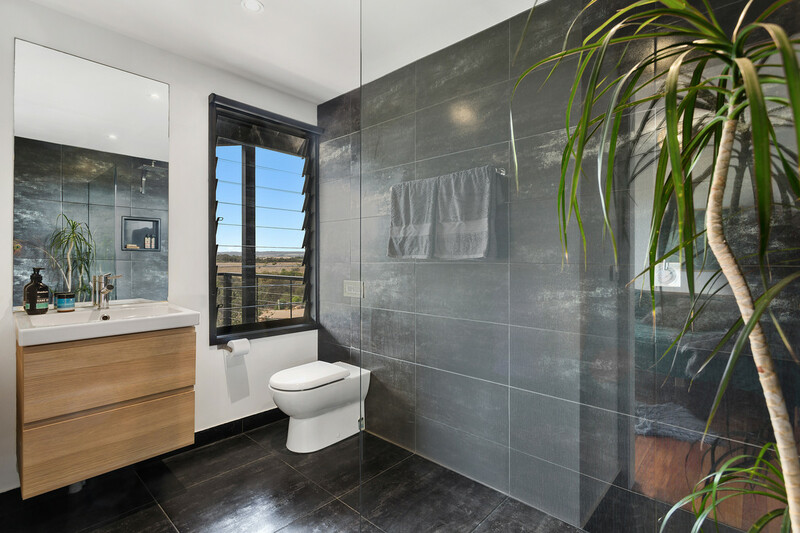 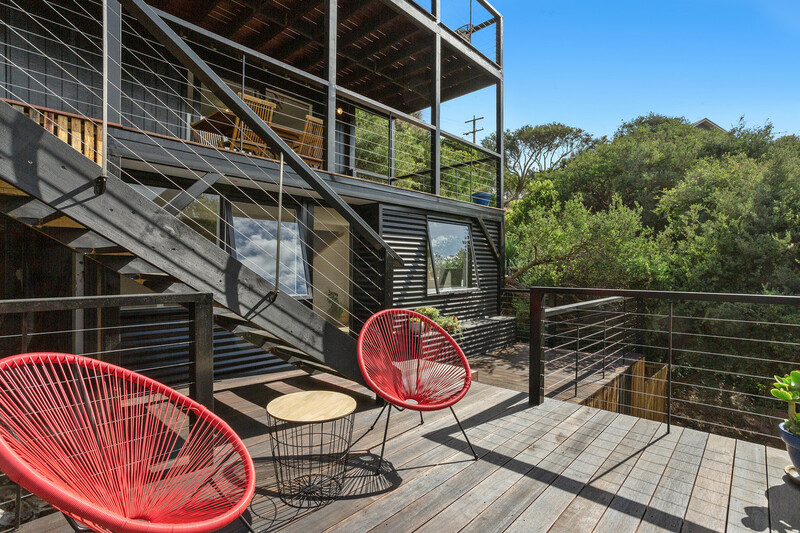 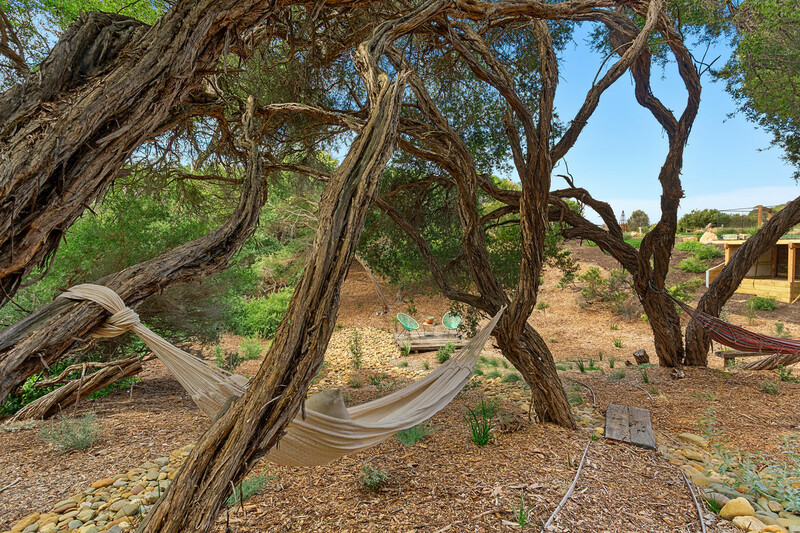 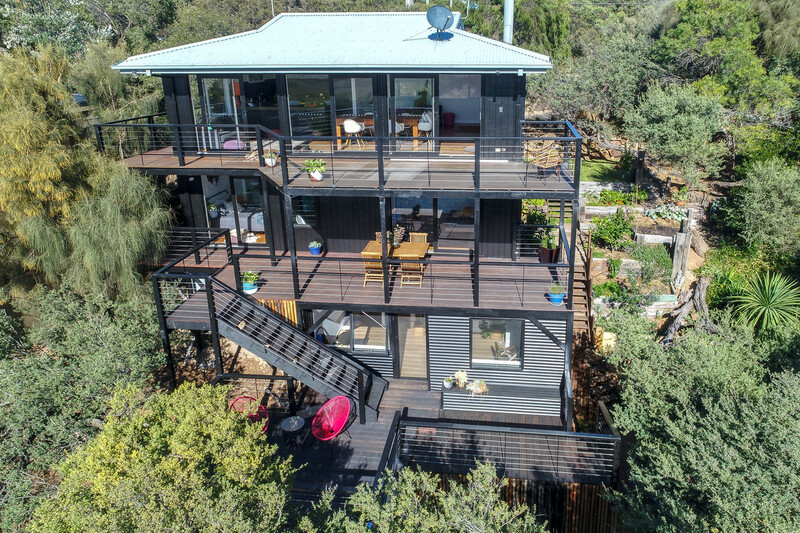 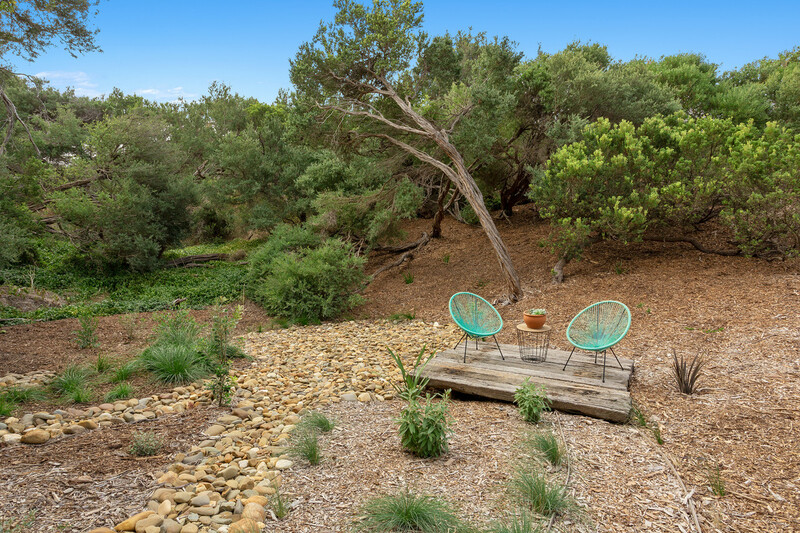 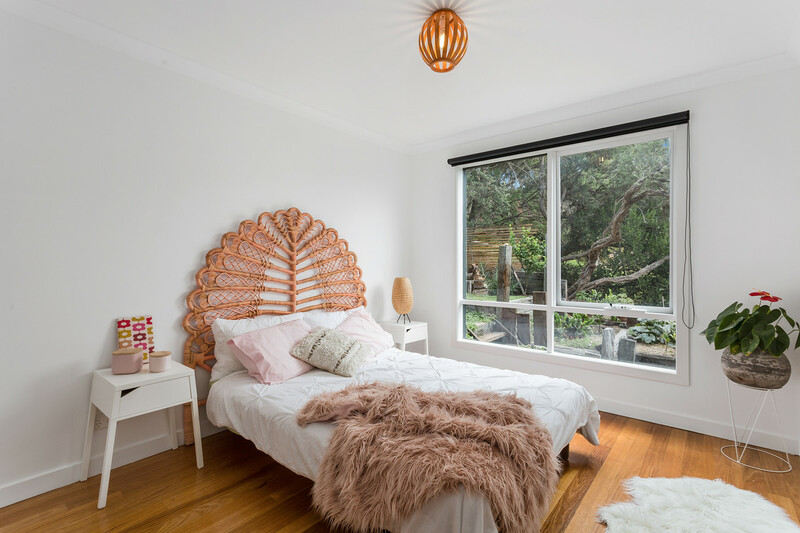 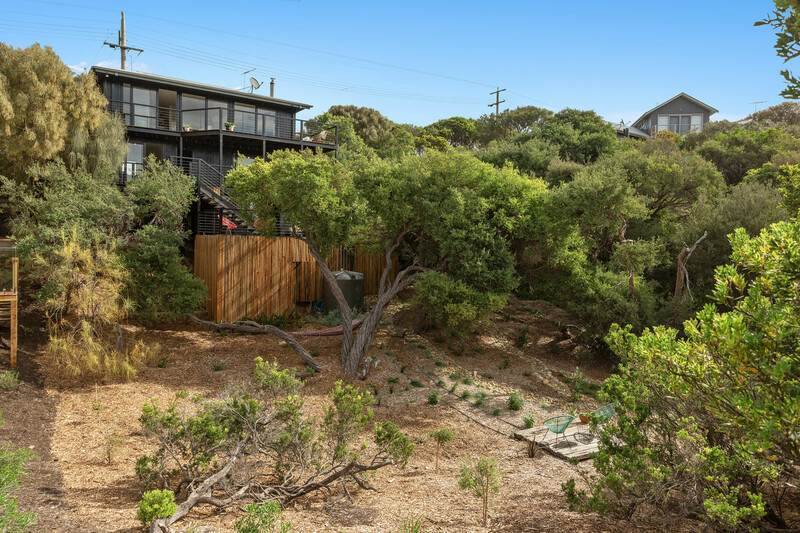 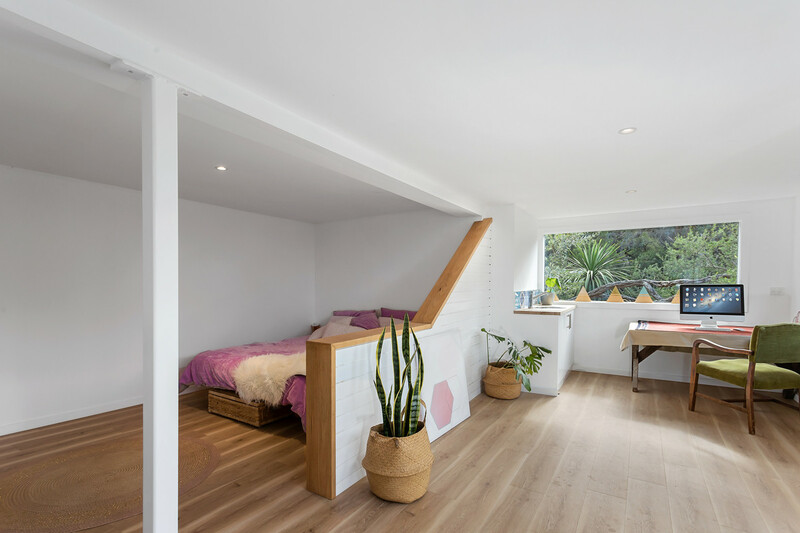 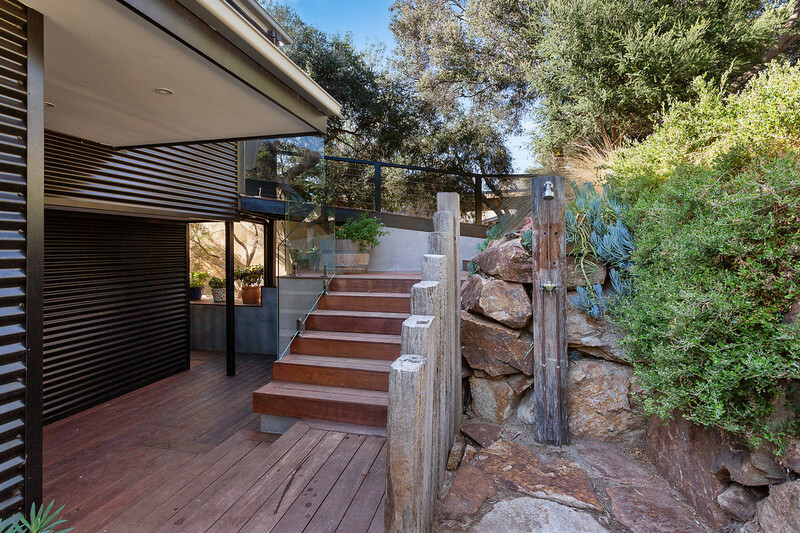 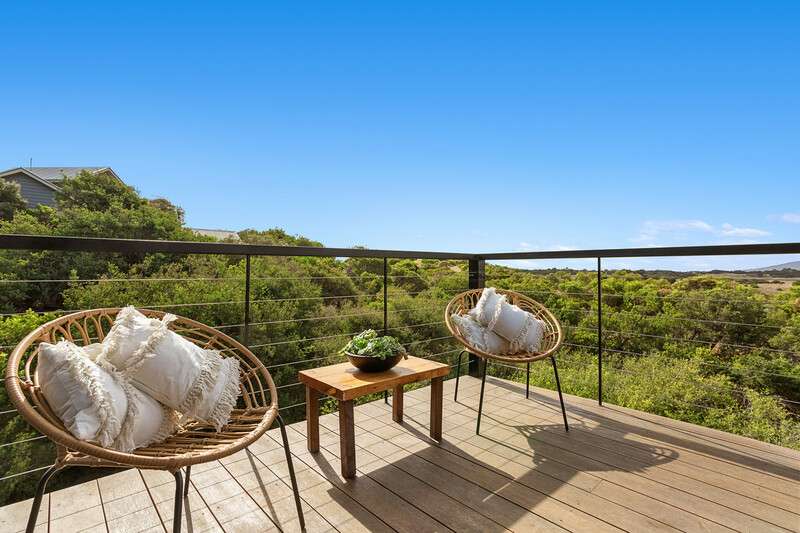 Features solid concrete bench-tops, cosy wood-fire, established native gardens with dry rock pond, a veggie patch that just keeps giving and an outdoor shower for when you return from the surf. 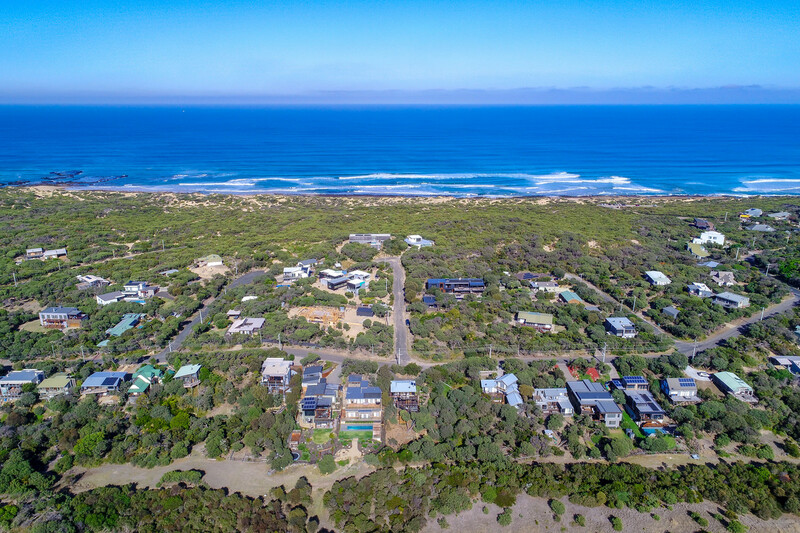 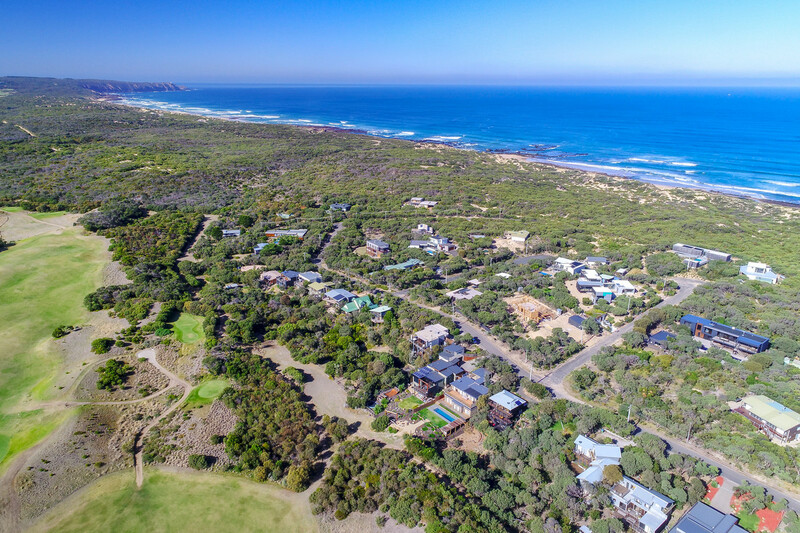 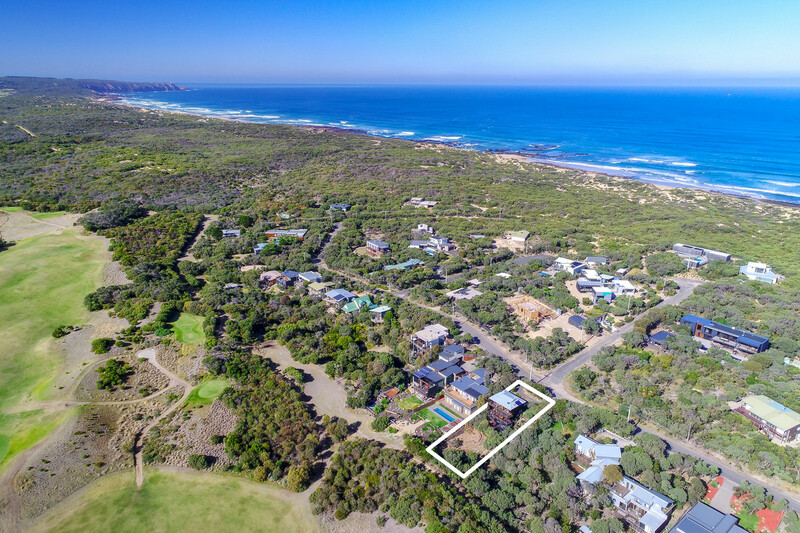 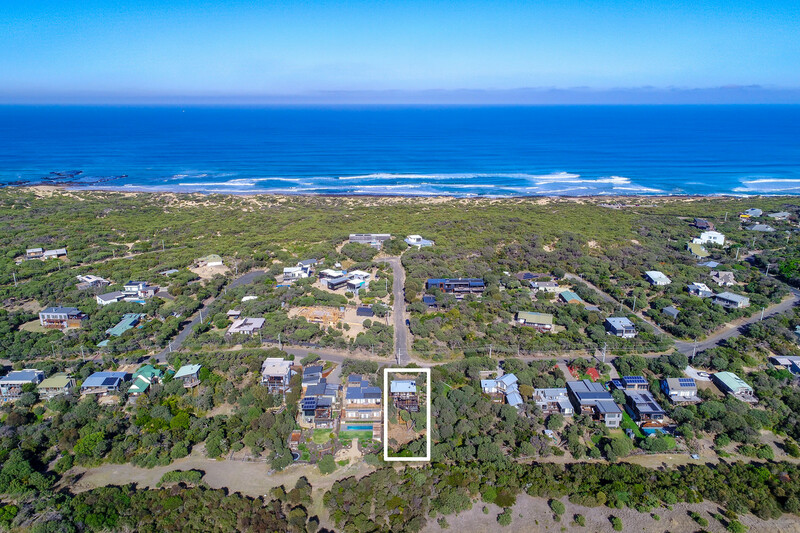 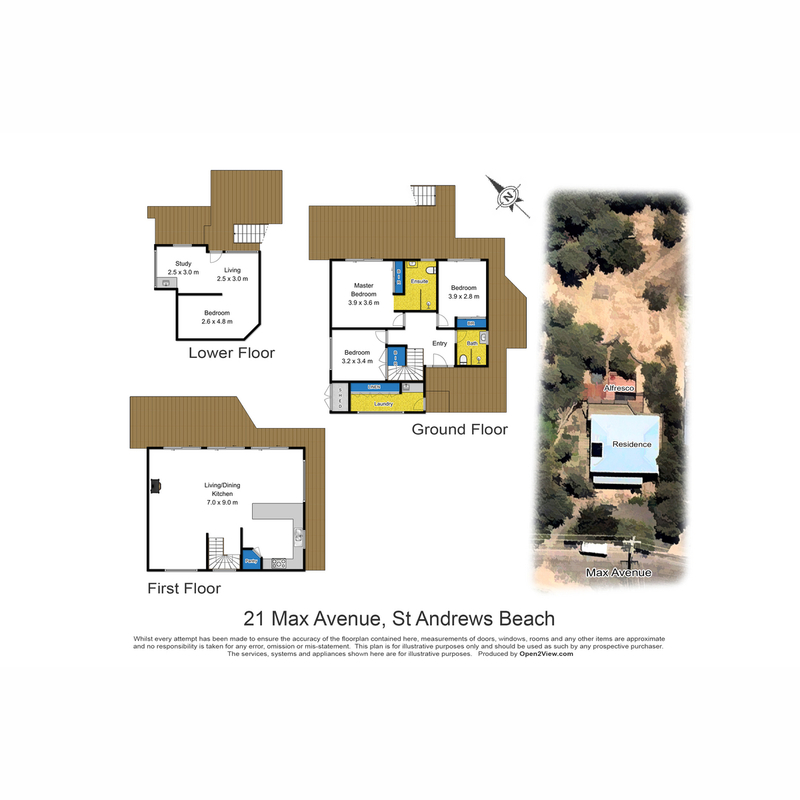 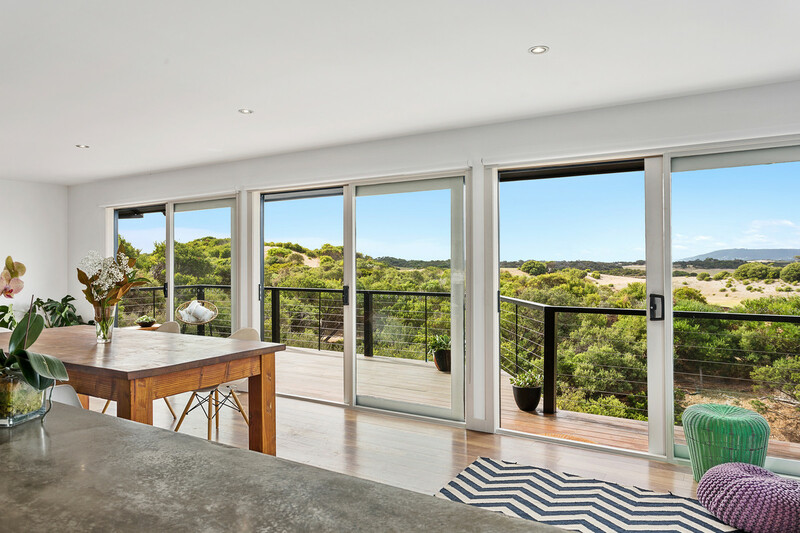 A true lifestyle property among the sand dunes and the sounds of the surf of beautiful St Andrews Beach.